Do you ever feel like your time in the Word – or even your faith itself – could use a good kick in the pants? If so, maybe it’s time to get serious about how you study the Bible. Verse mapping is a simple and intriguing way to approach the Scriptures, helping you understand the context around passages, what it would have meant in the original language, and what God is really communicating to us through His ancient texts. 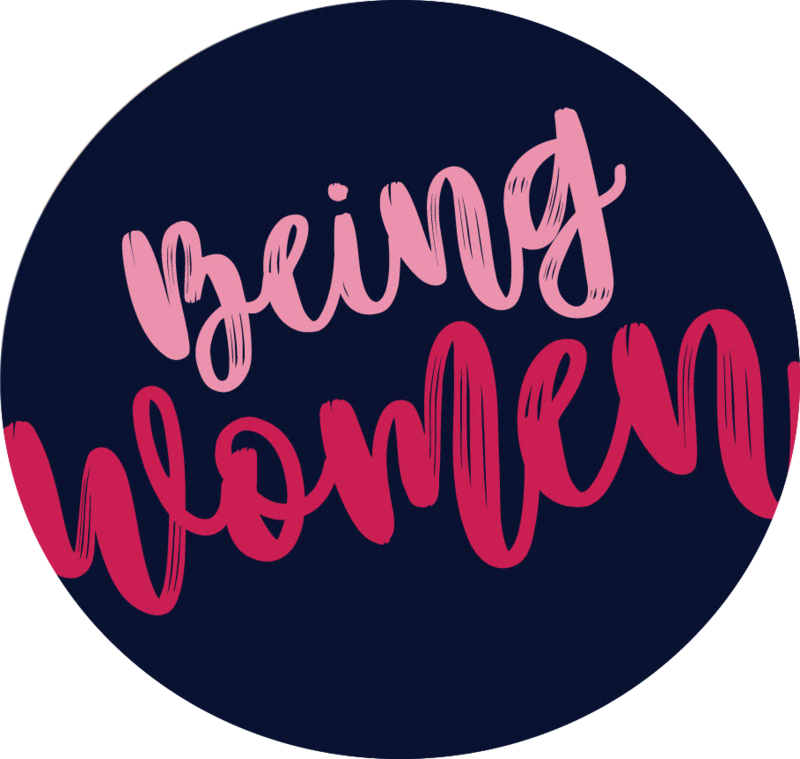 If you believe that the Word is alive and still holds power in our lives today but don’t always feel that way when you read it, you need to listen to this episode of the Being Women Podcast! An in-depth way to study scripture that works for every season in life: Verse Mapping. What to do if you’re “sleepwalking” through your faith. And a surprisingly funny (and effective) disciplinary method for kids! ENTER TO WIN ONE OF KRISTY’S STUDIES! Do you have questions regarding today’s episode for us or Kristy? Click below to send us a message!